A new initiative inspired by the Men’s Shed movement has been established to support lonely sailors who find themselves socially isolated after retirement. A new initiative to bring men together in Peterhead has been officially opened. A popular social club in Inverurie has been targeted by vandals again. 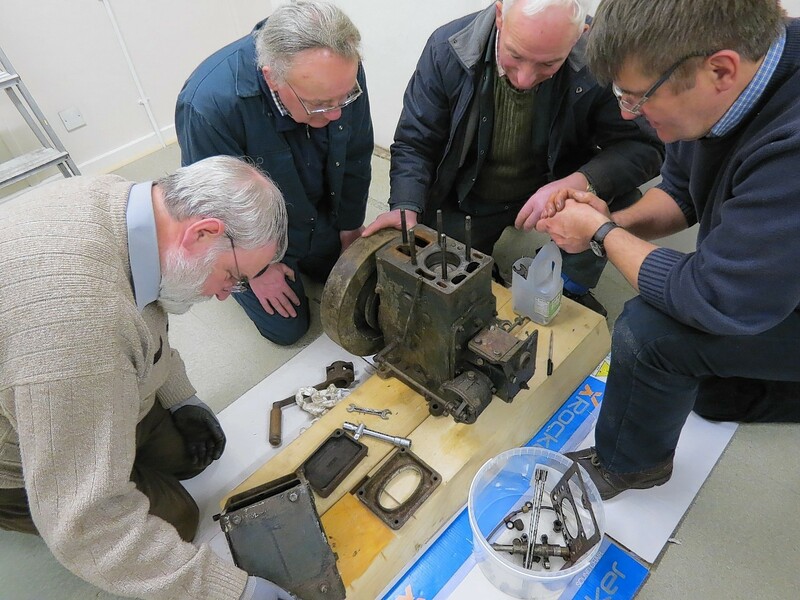 Nick Pilbeam admits he wasn’t sure what the reaction would be when he helped establish Scotland’s first Men’s Shed in Westhill in Aberdeenshire. Work has started to deliver a north-east village its first ever Men's Shed. The man leading the effort to set up the city's second men's shed has said that it could give retired men a "new lease of life" - if they can to get the project off the ground. Plans have been lodged to convert a former florists in Nairn into a community space for men to meet up and get involved with local projects. A group set up to provide men with a place to meet and get involved with local projects has taken a step forward in its effort to find a home. Three generations of one north-east family have expressed delight at the restoration of a tractor by the Westhill Men's Shed group. 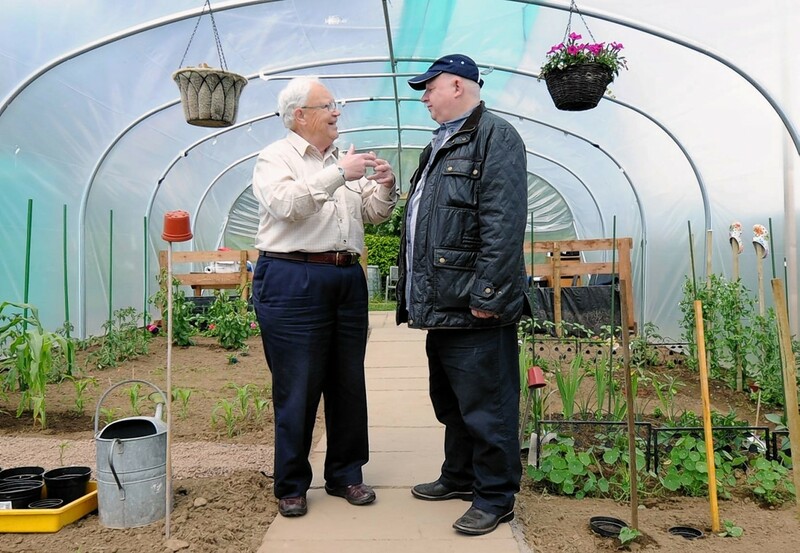 A group set up to give men in Turriff somewhere to socialise and potter is relocating. The group behind an effort to launch a new branch of the Men's Shed project in a north-east market town have secured temporary accommodation. 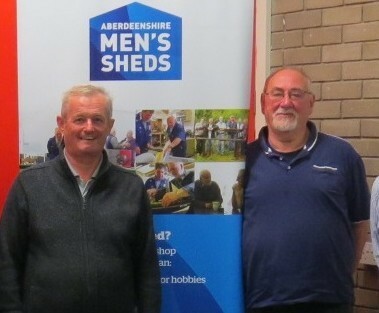 A group of Turriff residents have launched a new branch of the increasingly popular Men's Shed community project. An Aberdeenshire group designed to give local men a place to socialise and develop their hobbies has been given a £10,000 boost. 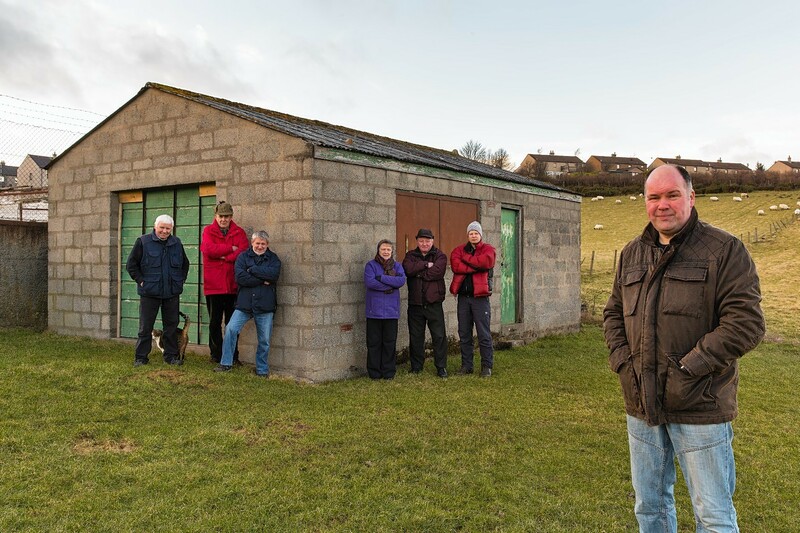 A Moray community group has vowed to continue its fight to secure ownership of a dilapidated shed so that it can be put to good use.